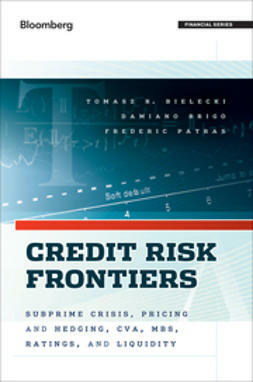 In this book, you will be introduced to generic best practice principles for a post credit crunch market. 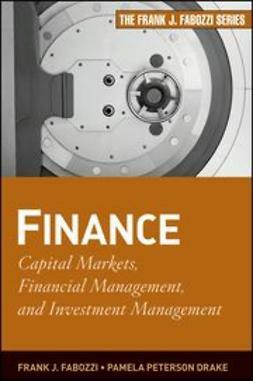 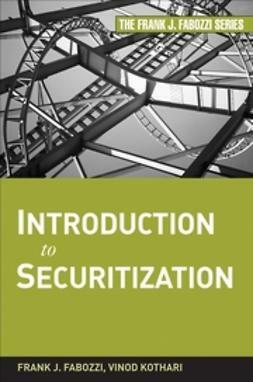 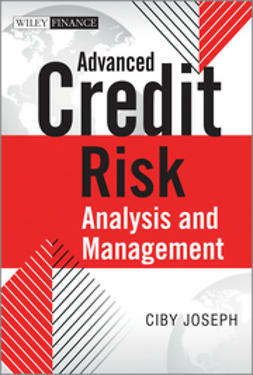 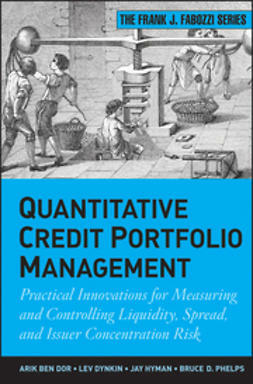 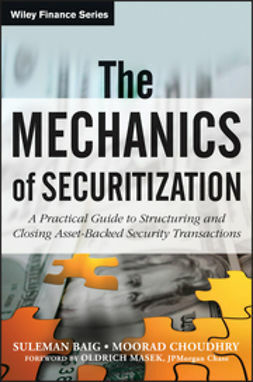 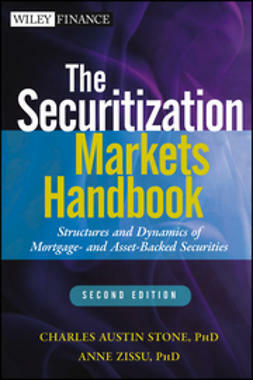 First, the book takes a closer look at the reasons why the market froze during the 2007 to 2009 credit crisis. 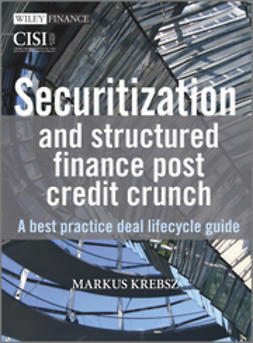 Then you will learn how to use the principles explained here in your generic deal's typical life cycle stages. 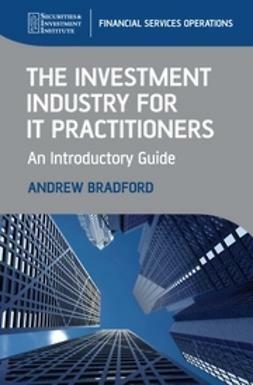 Throughout, each stage is discussed in detail, from strategy and feasibility, pre-close, at close, and post close. 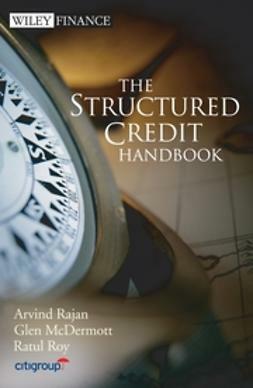 The final section of the book contains a toolbox of references, tables, dictionaries, and resources.